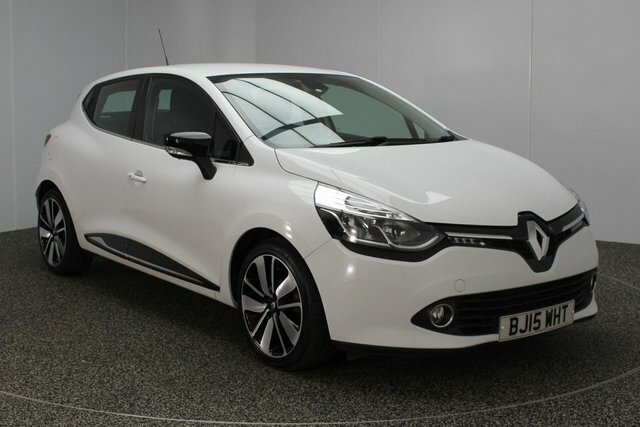 If you want to find a great used Renault Clio car in the Stockport region, visit Dace Motor Company Ltd! Our forecourt holds more than 500 second-hand motors, with a stunning selection of Renault Clios. European Manufacturer Renault is vehicle producer of not just automobiles, but also vans and coaches. 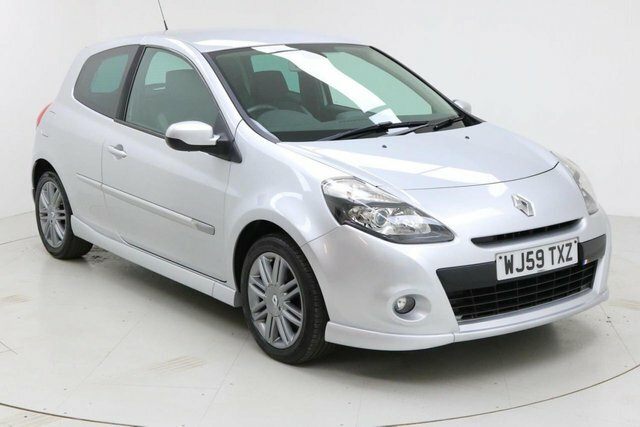 A few of the company's most popular models are the Renault Megane and the Espace. 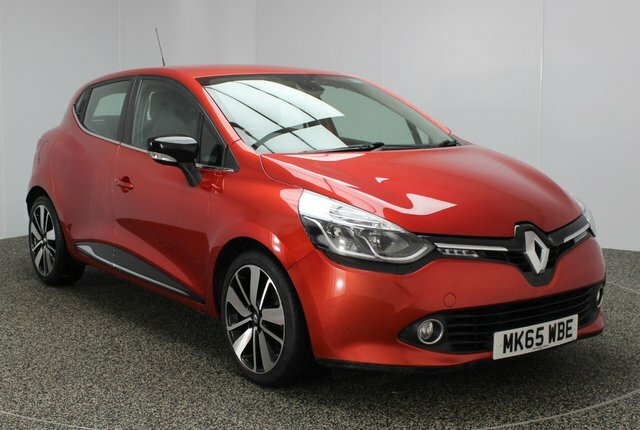 Roughly 20 minutes away from Stockport, our forecourt showcases a fantastic collection of pre-owned Renault Clio cars. Make your way to Reddish and you will find our site on Greg Street.